The International Bar Association's Bar Issues Commission (BIC) supports the interests of the IBA’s member organisations, including arranging events to discuss issues that affect the legal profession globally, and working groups that develop resources and guidelines for bar associations. 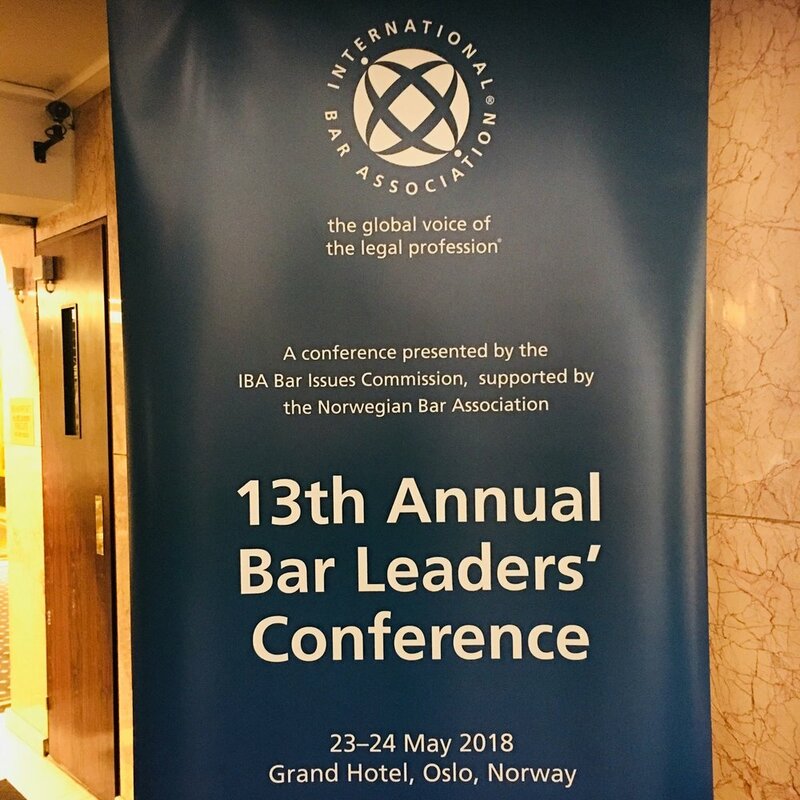 I attended the recent IBA Bar Leaders’ mid-year meetings in Oslo as a member of the BIC's Regulation Committee. The meetings brought together delegates from around the globe to discuss the latest developments, and thorny issues, affecting the profession of law today. Running alongside the various committee and taskforce meetings were informative sessions on the Rule of Law under attack: an analysis of the situation in Poland, Hungary, Zambia and Venezuela; the role of Bar Associations in promoting trade in legal services; trends in legal education and lawyer competence; and Brexit and the likely consequences for lawyers and legal practice. A particular highlight was the keynote address by BIC Officer, Berit Reiss-Andersen, Chair of the Norwegian Nobel Committee, which awards the Nobel Peace Prize. Berit addressed the terms of Alfred Nobel’s will and the intention of the Peace Prize, and explored the relationship between the Peace Prize and the other Nobel Prizes. 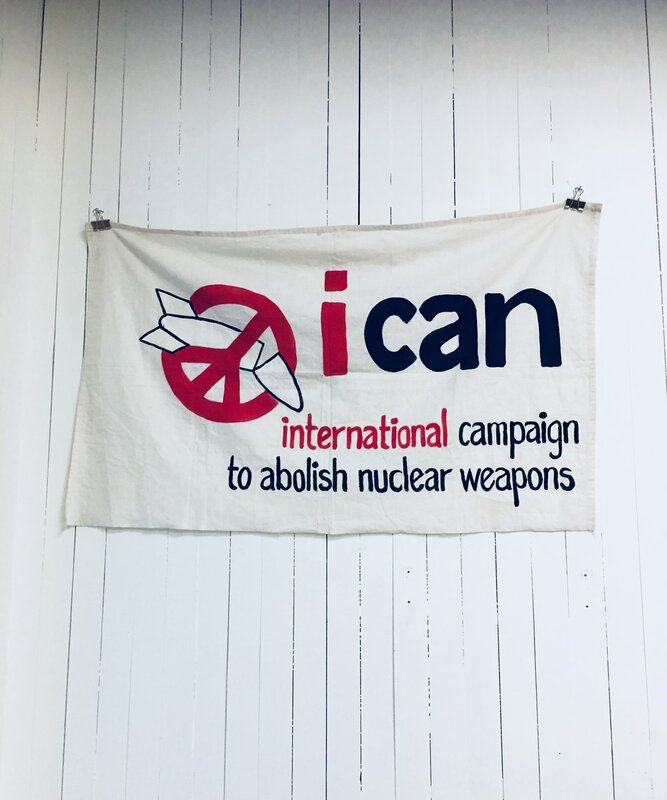 Delegates were later hosted to a reception at the Nobel Peace Centre and an exhibition honouring the 2017 winner International Campaign to Abolish Nuclear Weapons (ICAN), a global campaign launched in Melbourne in 2007. The meetings ended with an Open Forum, which included presentation of an interim report on the strategic review of the IBA (triggering a lively Q&A) and launch of the IBA’s Diversity Initiative, which will work to promote inclusivity and diversity within the legal profession on a global basis.